Medical device manufacturing has grown more and more complicated as products become more intricate and their regulators become stricter about conformity to rigid standards. 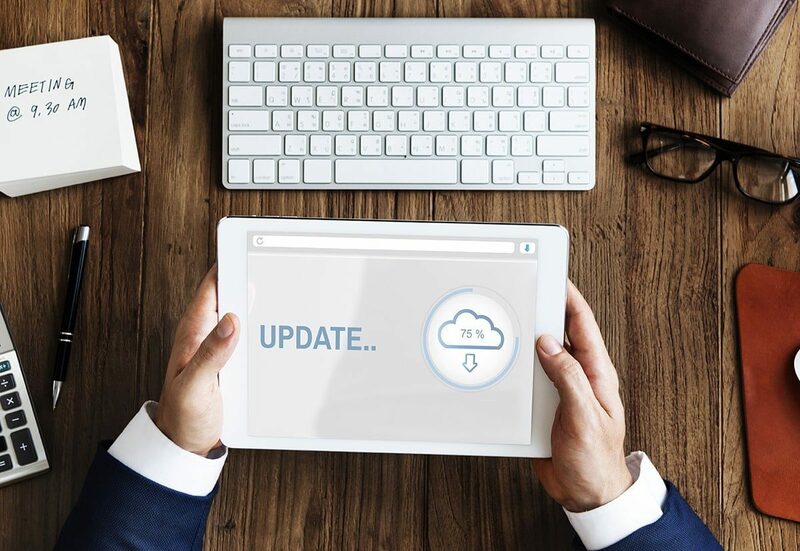 These two industry trends have driven Medical Device Manufacturing ERP systems to command an increasingly larger portion of the conversation on where the industry is headed. 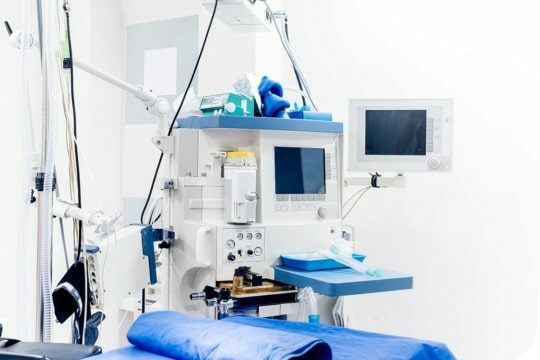 As a result of the growing trend, Medical Device Manufacturing ERP implementations and integrations into existing business systems are in high demand. But that doesn’t mean all implementation specialists are created equal. Encompass Solutions delivers proven implementation and consulting experience to an array of medical device and bio-science clients. 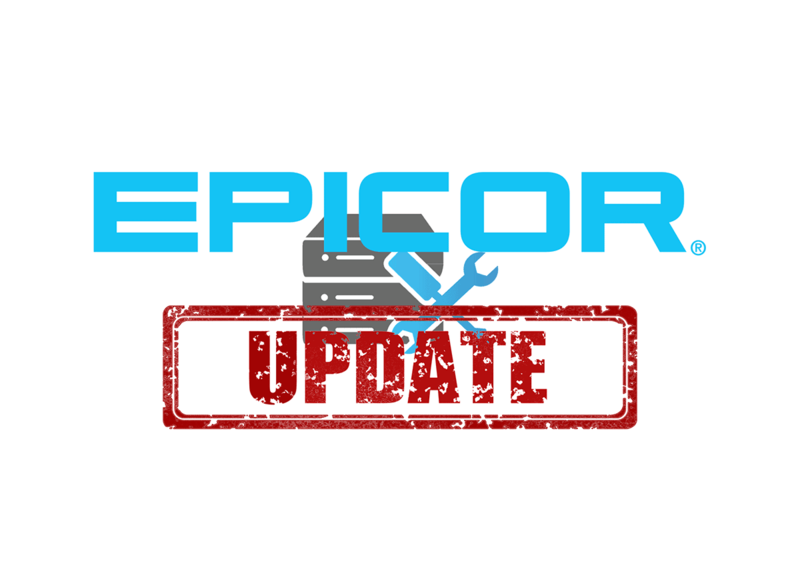 The longstanding partnership with ERP vendor Epicor has kept Encompass on the forefront of ERP and manufacturing industry developments. The platform is one that allows all facets of business to derive data from a single source. Epicor ERP allows users to control accounting, production, forecasting, performance metrics, product lifecycle management, 360-degree visibility, and much more. Encompass Solutions empowers clients with the training and support to utilize these powerful tools to their fullest extent in heavily regulated markets like medical devices, aerospace and defense, and aviation. Whether a medical device manufacturer is regional, national or international, the same essential tools can be leveraged to manage quality, meet demand, and facilitate the corporate and operational growth of their organization. 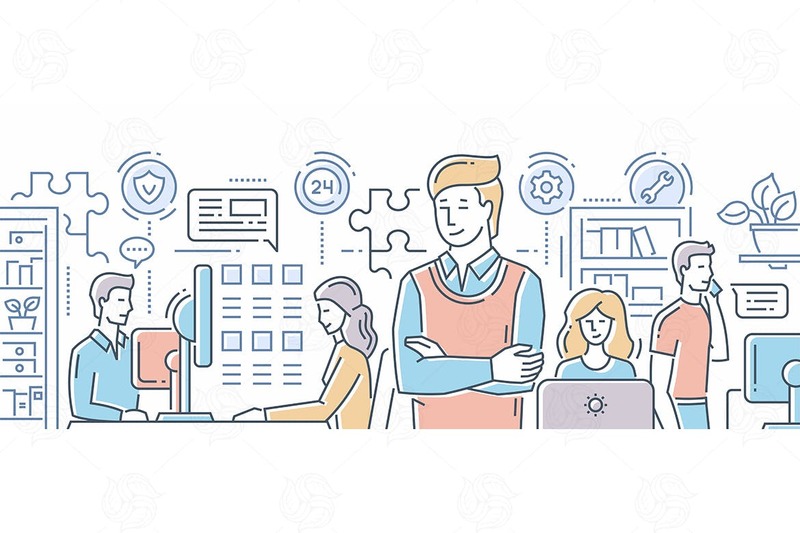 Automating manual and non-value-added back-office tasks with an ERP system will provide talented staff to take on more value-added tasks, such as customer care, sales, and ensuring conformity to government and industry standards. 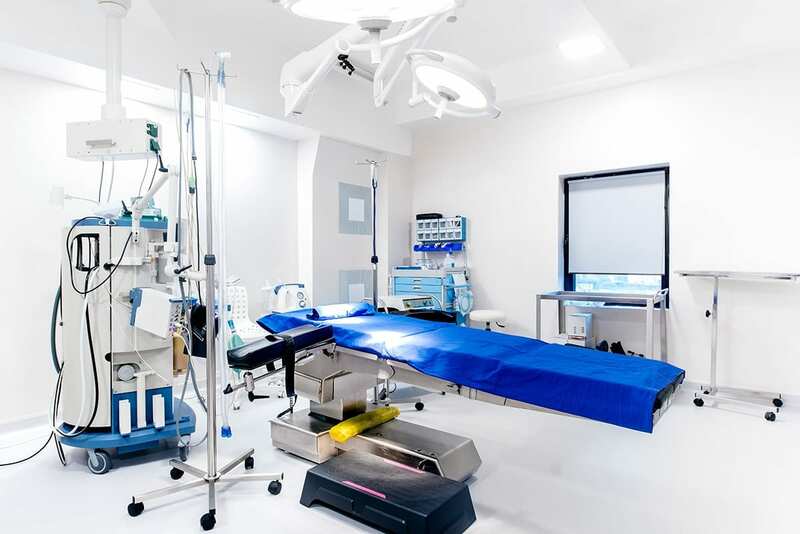 Encompass clients utilizing medical device manufacturing ERP systems work with our consultants regularly to automate manual tasks, improve processes and maintain their organization from the shop floor to the top floor with less effort and fewer costs. Our position as subject matter experts ensures that clients not only have a partner that speaks their language, but can value-add to their organization for the lifetime of their partnership. From implementation, to upgrade, and beyond, you bring the vision and bring the tools with business systems to fit the build. Encompass Solutions, Inc. is an ERP consulting firm and Epicor Gold Partner that offers professional services in business consulting, project management, and software implementation. Whether undertaking full-scale implementation, integration, and renovation of existing systems or addressing the emerging challenges in corporate and operational growth, Encompass provides a specialized approach to every client’s needs. As experts in identifying customer requirements and addressing them with the right solutions, we ensure our clients are equipped to match the pace of Industry.